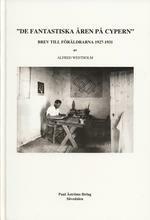 Av Alfred Westholm. 440 sidor. ISBN: 978-91-7081-214-9.